You probably don’t spend a lot of time thinking about OpenStack backup and recovery while you’re deploying your cloud. After all, you build your applications on ephemeral storage and compute. These resources are not expected to persist across reboots and power cycles and your application is built against these failures. You create your workloads on-the-fly from persistent storage such as an object store, perform your computation, and save the results back to persistent storage. Life is beautiful. In reality, as technology evolved and companies invested more resources into building a top-notch infrastructure, other business units began to move their workloads to this new environment, widening the variety of applications in use. Today, as more and more enterprises adopt OpenStack for production purposes, IT workloads are mixed — part stateless and part stateful applications — making data protection of applications, metadata, and its associated data a critical component again. Any company storing resources in their OpenStack volumes should give serious thought to backing up that data, not only for disaster recovery but for day-to-day operational recovery as well. With a solid data protection solution, you can easily replicate and restore individual workloads, reuse environments for test/dev purposes, and selectively restore files that disappear or become corrupted. OpenStack offers bits and pieces of APIs to cobble together a backup effort. These APIs alone are not sufficient to implement and manage your own backup solution. Each OpenStack deployment is unique, as OpenStack itself offers modularity/multiple options to implement an OpenStack cloud. Users have a choice of hypervisors, storage subsystems, network vendors, projects (i.e. Ironic) and various OpenStack distributions. All of the aforementioned influence how a backup solution should be implemented. Unfortunately, only a small subsets of applications are written from the ground-up to fit the cloud paradigm, and you need an army of smart people to build your applications for cloud. However, the cloud paradigm is here to stay. Its elasticity, scalability, and self-service aspects are universally appealing to many IT managers and are actively looking to host their traditional IT applications on open source cloud platforms such as OpenStack. There are many data protection solutions available for clouds in general, but they’re usually vendor-specific (like Microsoft and VMware) or use a legacy approach to data protection that is ill-fitted to cloud computing. For OpenStack cloud administrators, this poses a problem: how can I find a backup and recovery solution that is as scalable as the cloud I’ve built? 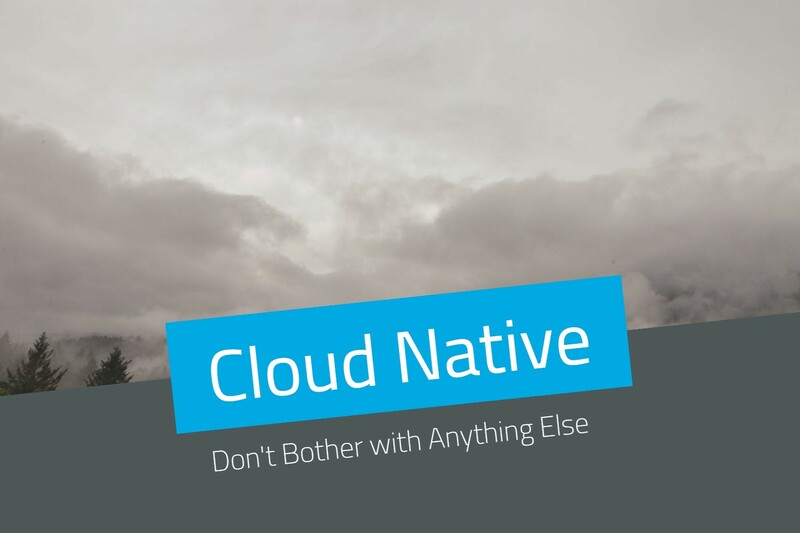 Additionally, OpenStack-native backup and recovery solutions must include functionality that can’t be matched by legacy solutions. Given this, traditional data protections simply don’t fulfill these requirements. 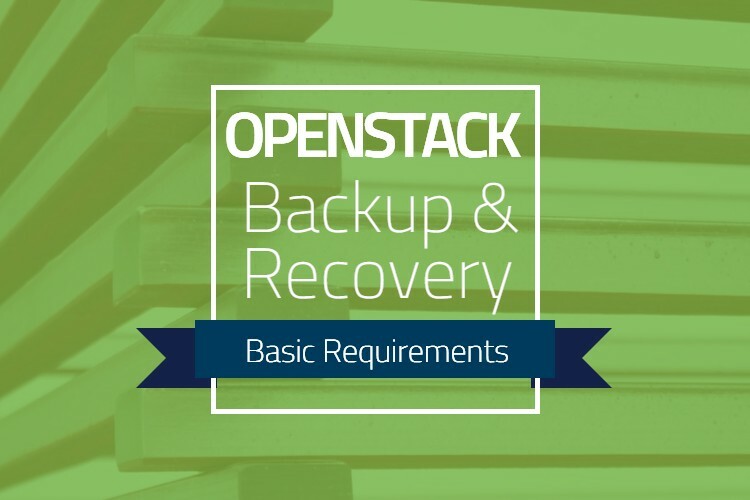 OpenStack admins need to find a way to make sure that their cloud backups are not scattered in bits and pieces, requiring error-prone manual processes to maintain and recover in the event of backup failure. Recovery can become a long and painful process. Learn about: the rise of OpenStack within enterprises around the world, the gaps that have been created by this shift, and TrilioVault’s cloud-native approach to filling the gaps left by legacy solutions. TrilioVault is the only OpenStack-native data protection solution on the market. Check out what makes TrilioVault so unique. An ideal backup solution would act like any other OpenStack service that a tenant consumes — applying the backup policies to its workloads. Further, and just as importantly, the backup process must not disrupt running workloads, respecting required availability and performance. 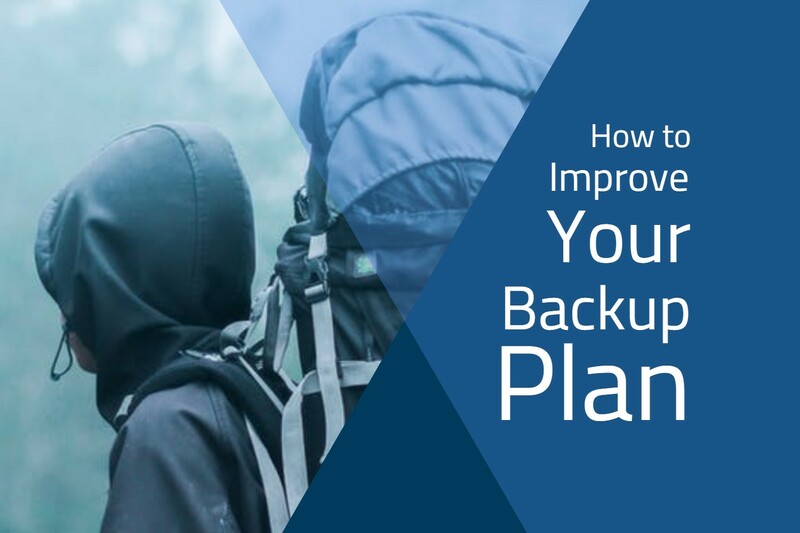 In addition to full backup abilities, the backup solution must support incremental backups so that only changes are transferred, alleviating burdens on the backup storage appliances. Moreover, cloud workloads today span multiple VMs, so this product or service must have the ability to back up workloads that span multiple VMs. Learn how the shift to open source is impacting cloud data protection. 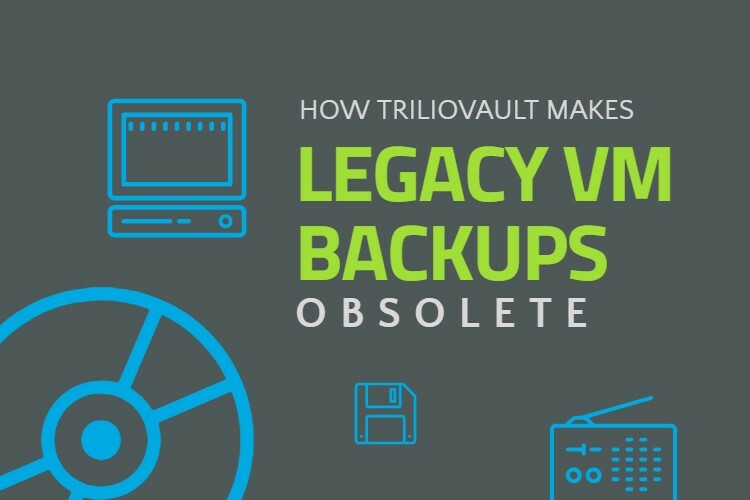 Trilio is a leader in data protection for OpenStack and KVM environments, and the only provider of native OpenStack backup and recovery solutions. Since its founding, Trilio has been on a mission to give tenants more control over their ever-changing, growing, complex, and scalable cloud-based architectures. Trilio is trusted by businesses all around the world to protect their clouds in a way that’s easily recoverable, and requires little-to-no central IT administration. Trilio’s agentless, software-only solution provides tenant-level self-service protection and recovery of entire workloads. Foundationally architected for the cloud, TrilioVault is forever scalable with zero performance degradation. 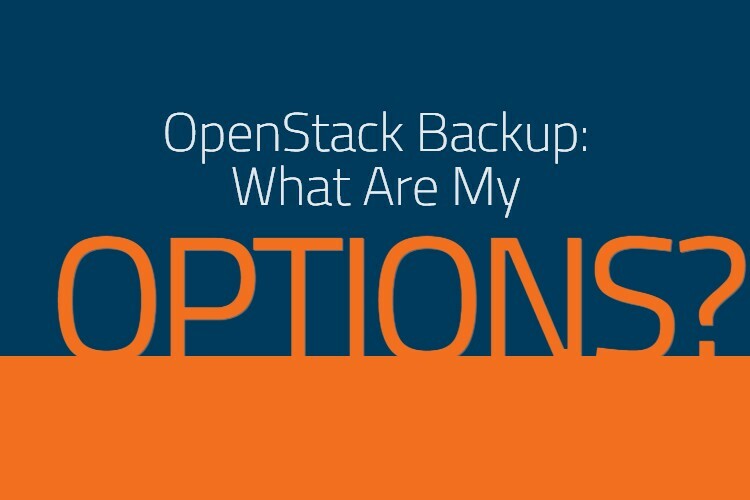 OpenStack Backup: What Are My Options? 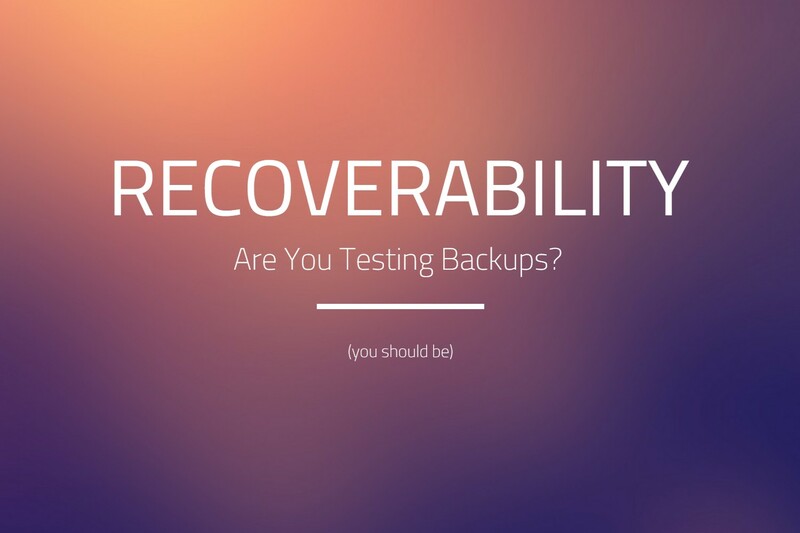 Are You Testing Your Backups for Recoverability? 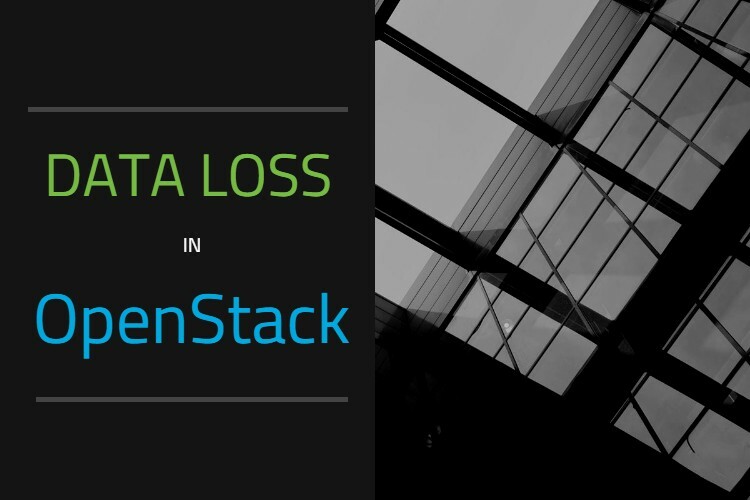 Can Your Business Tolerate Data Loss in OpenStack?